We hope you have enjoyed your visit to this web site, put together by the Company with the help of pupils from Samuel Ward Arts and Technology College, and funded by the Heritage Lottery Fund. It is very much a living site which the Company is adding to continuously. Although Herbert Group Ltd. retain copyright in all the material, it may be used free and freely for all educational and private uses. 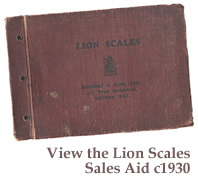 However no material from this web site can be sold or otherwise used for any commercial gain, which includes copying information in connection with a description in a sale catalogue or ebay listing. If you have any connection with the Company either personally or through relatives, friends, etc. please feel free to contact us with your memories and of course we will try to answer any questions that you may have. 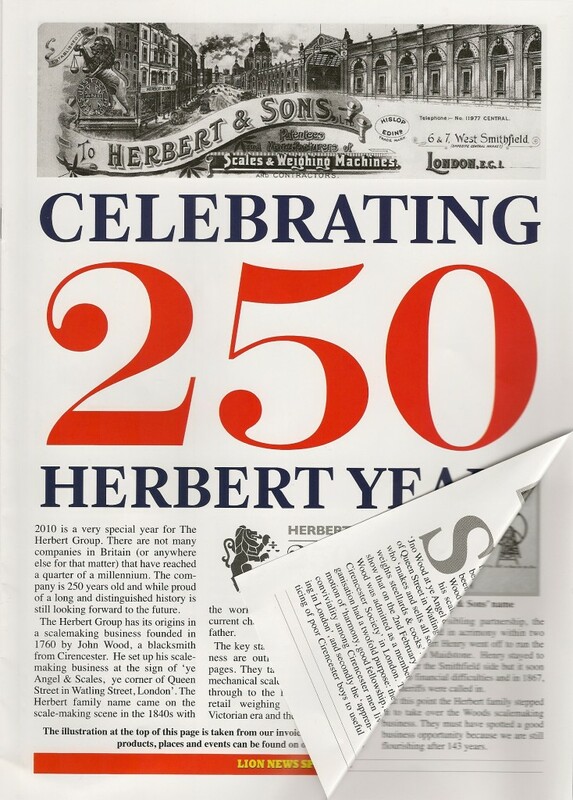 If you own any products that the Company has made over the last 250 years, or have old correspondence, or indeed anything else connected to the Company, please contact the Herbert Group with a photograph and description if you would like to find out more about it. We will try to help.